06/30/15 - Tune in for Tuesday’s Topical Currents, when we speak with Securities Arbitration Attorney, Jake Zamansky. He works on behalf of investors who’ve suffered fraud, misrepresentation and other misdeeds by their stockbrokers. Some have lost retirement and life savings accounts, or suffered elder abuse. Of course, we’ll take your calls . . . Topical Currents Tuesday at 1pm. 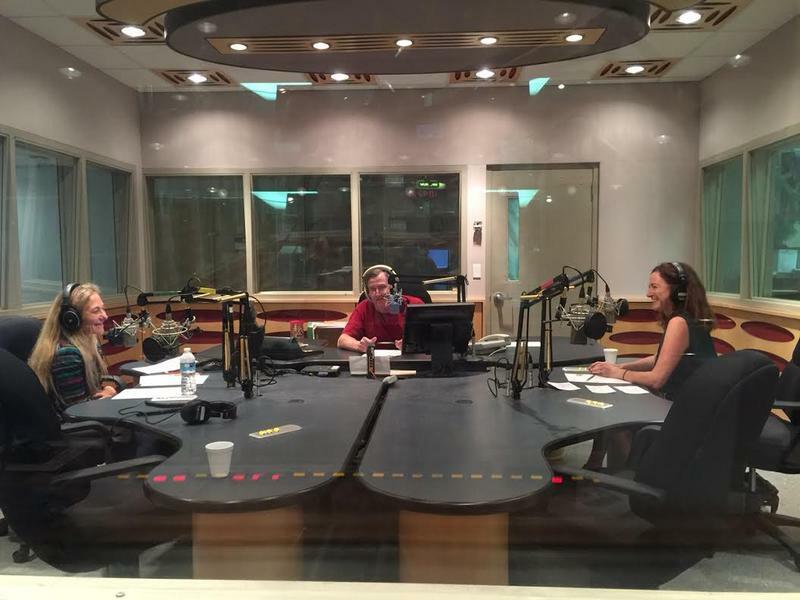 06/29/15 - On Monday’s Topical Currents we ponder some of Miami’s best tourist locales . 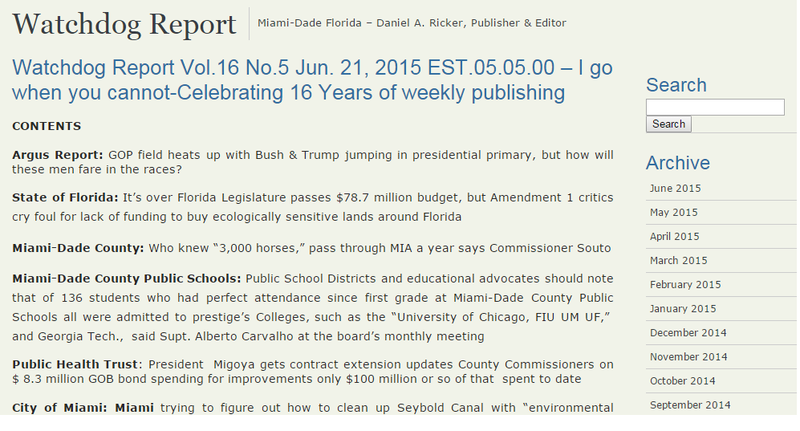 . .
06/25/15 - On Thursday’s Topical Currents, we begin with contributor Dan Ricker, publisher of South Florida’s weekly “Watchdog Report.” He’ll discuss our region’s government, politics . . . and personalities. And more. Linda Gassenheimer gives cooking and entertaining tips for the summer months ahead . 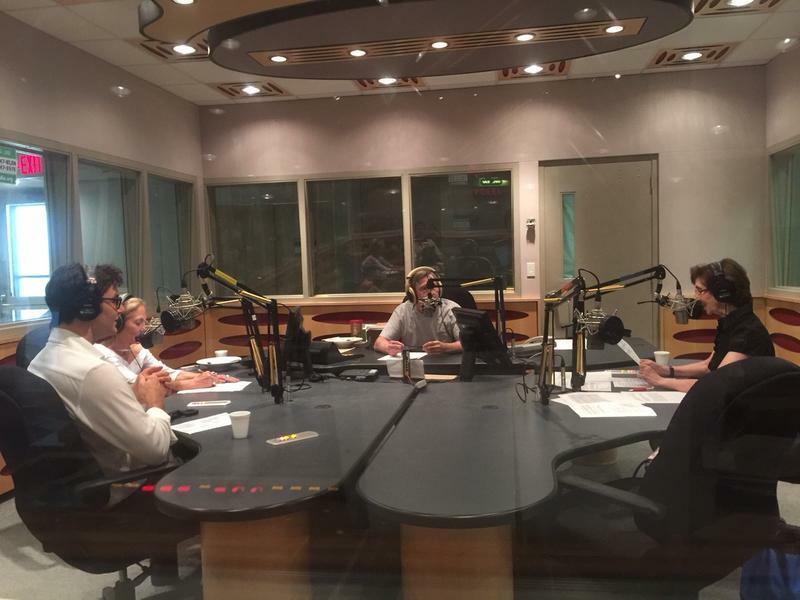 . .
06/25/15 - Syndicated food columnist Linda Gassenheimer, Special wine correspondent Fred Tasker and WLRN hosts Joseph Cooper and Bonnie Berman interview David Foulquier, owner Fooq’s Miami restaurant. We talk summer cooking tips and easy summer entertaining. He has an unusual wine list and will talk with Fred about it. 06/24/15 - Join us for Wednesday’s Topical Currents for Neda Ulaby. She reports on arts, entertainment, and cultural trends for NPR's Arts Desk. Ulaby’s stories reflect political and economic realities, cultural issues, obsessions and transitions . . . which overlap the worlds of art, music, TV, film, new media and literature. Neda Ulaby is in South Florida tonight at ArtServe Fort Lauderdale - we get the details on Topical Currents today at 1pm. 06/22/15 - On Monday’s Topical Currents we visit with a native Miamian who has the peculiarity of moving from a defendant . . . to a defense attorney. He’s David Lee Windecher, a former gang member, drug dealer and crime ring leader. After 13 arrests, he saw the light. Last May he was sworn in as an attorney, in the same courtroom where he appeared in han.dcuffs and jumpsuit. 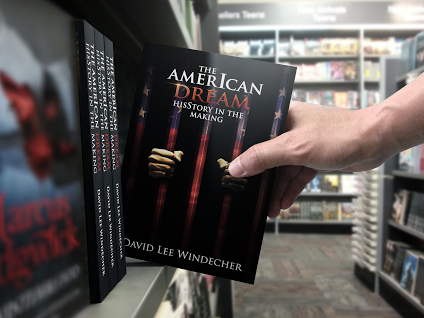 We discuss his book “The American Dream: HisStory in the Making.” That’s Topical Currents . . . Monday at 1pm.